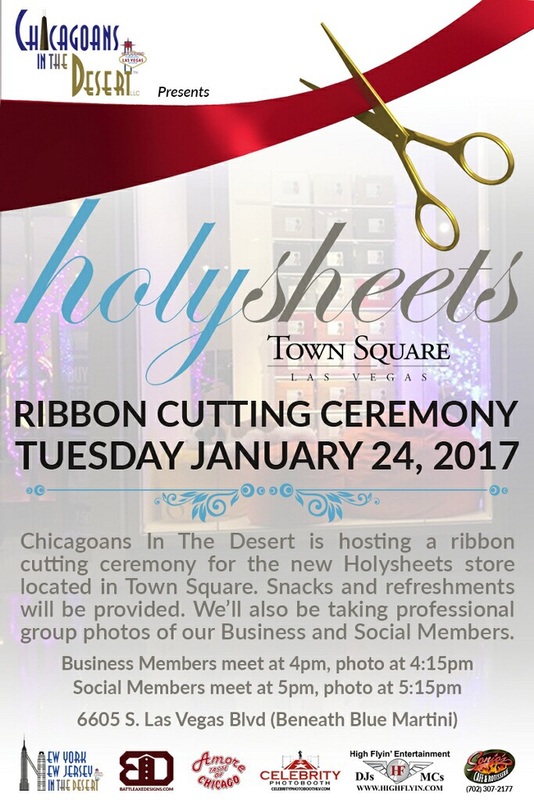 Please join us for our Holy Sheets grand opening, Tuesday January 24, 2017 at Town Square starting at 4pm. Located at 6605 S. Las Vegas Blvd, Beneath the Blue Martini. We will have entertainment, great food and refreshments. We look forward to seeing you!